TEMAI Ingenieros is a Spanish engineering SME company focused on research, development and technology innovation in the areas of aerospace, aeronautics and automotive, focused on design, certification and manufacturing of ruggerdized electronics, high reliable software and test systems with quality certifications UNE-EN 9100, UNE-ISO 9001, DO-160, DO-254 and DO-178B. 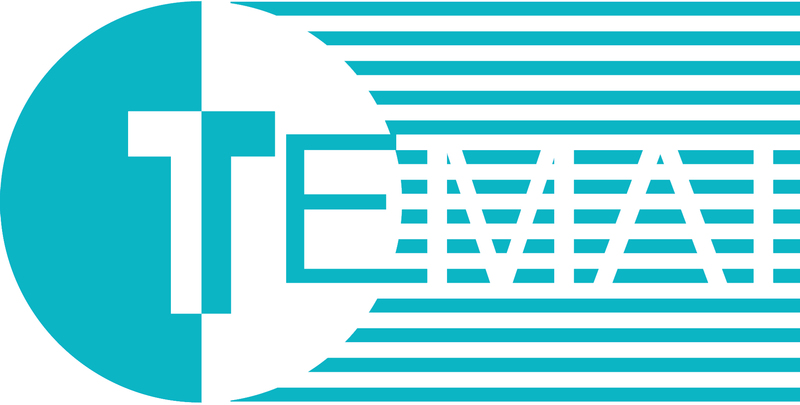 TEMAI Ingenieros is headquartered in Madrid and was founded in 1999 with the premise of establishing long-term solutions and relationships with customers, employees and partners in order to provide innovative technology solutions based on quality standards with high level of research, development and innovations needs. TEMAI Ingenieros expertise is in the design and development area of robust flight electronics based on FPGAs and Microprocessors to comply with the most critical levels of environmental DO-160F certification requirements for temperature, vibration, acceleration, altitude, pressure, EMI-EMC, lightning operation and meet with critical safety requirements, supporting all the project cycle from specification to manufacturing.